Noodles! Think of how many cultures and cuisines use them. Now think of how they taste when served with flavorful Thai spices, fresh ingredients, and with a creative cocktail. That’s why we created DC Noodles, an authentic Thai restaurant that blends a sophisticated menu with a neighborhood attitude and a community spirit. It’s where you can find those noodles as part of a sizzling stir-fry, a spicy soup and a zesty salad. It’s where you’ll find regulars sitting beside newcomers, recommending their favorite dishes every night of the week. .
And it’s where you’ll find memories from the owners’ and chefs’ childhoods in the form of old-style recipes passed down from one Thai generation to the next. 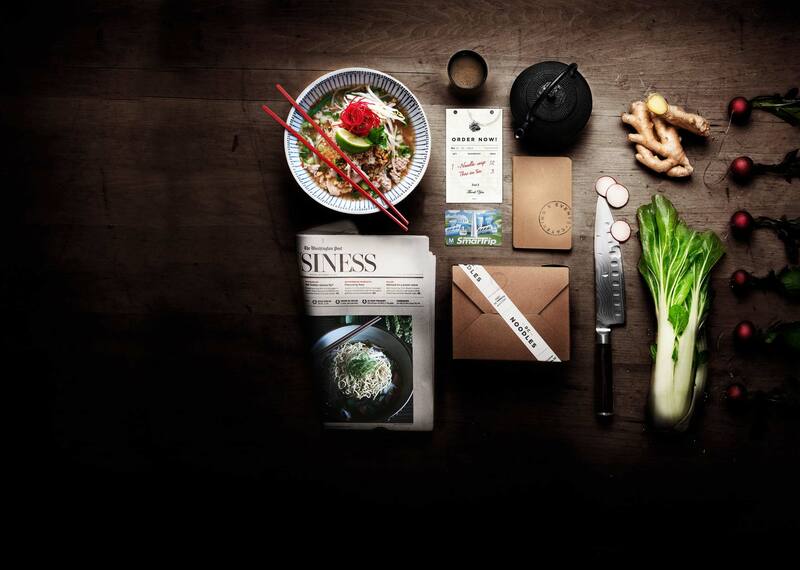 Originally designed to offer an Asian fusion menu, DC Noodles was born under the name Simply Home. The unique U Street space also offered furnishings, clothing and accessories handcrafted in Thailand. Diners could shop while waiting for a table and shoppers could enjoy a snack after making their purchases. With the redevelopment of 14th and U Streets, we refocused our attention back to our food, expanding the menu and creating a room for private events. We hope you enjoy both the old and new traditions of DC Noodles, and we look forward to serving you. Tom was born and raised in Thailand but came to the U.S. with his parents when he was young. 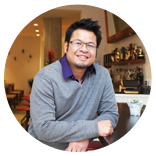 He started working at Rice in 2006 and worked his way up to become Manager of DC Noodles in 2009. Aside from managing the staff and making sure that every customer at DC Noodles gets the best food and service, Tom has developed the perfect recipe for flavored martinis. In fact, his creativity has spiced up the cocktail menu in a way that every guest leaves satisfied. Try his “DC Rumba” and let us know if you agree.